Okay, okay, we know the sun is beating down outside, the kids are on school holidays and that Christmas is still months away. 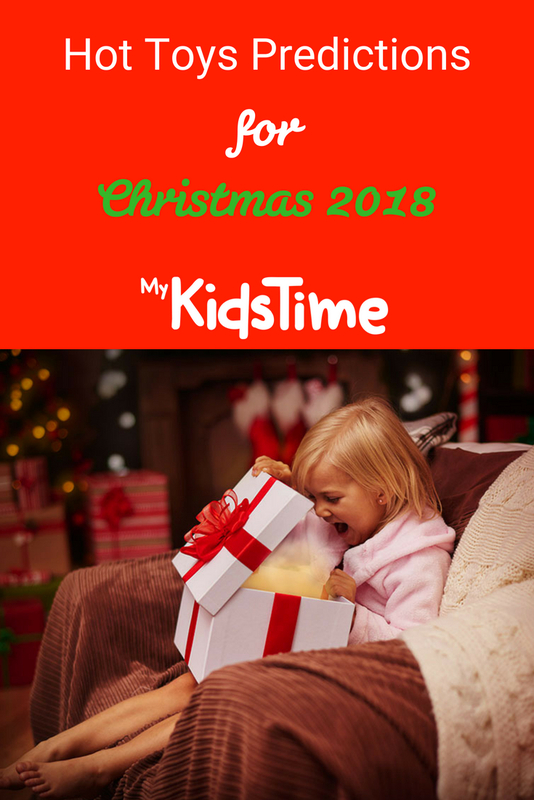 But word has it that Santa and his helpers are starting to get things ready up North which means before you know it, your little one will be writing their letter. Plus many of the large toy retailers have already released their lists of expected popular toys. 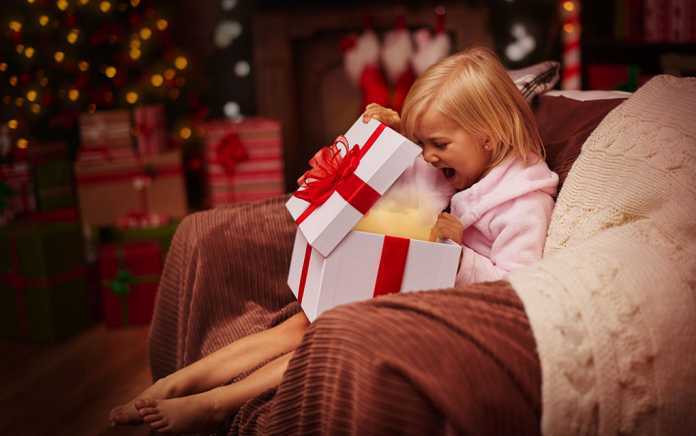 So here are the Hot Toys for Christmas 2018 – Top Predictions– the ‘Must Have’ list of toys that children will be desperate to get their hands on this Christmas. Don’t wait until the last minute to do your Christmas shopping! As the season approaches it becomes increasingly difficult to find the toy you are after. This list will give you a heads-up on the hot toys of choice for Christmas 2018, that are sure to be on every child’s list this year, and help you avoid the disappointment of finding it ‘sold out’ by leaving it too late. The Pinkfong Baby Shark Singing Toy is set to be one of the hottest toys for Christmas 2018. With the Baby Shark Song & Dance video clocking up millions of views worldwide and everyone from tots to teens enjoying it we predict that the Pinkfong Baby Shark Singing toy won’t be on shelves for long. Get yours today! You buy them scruffy and have to bathe them and give them a blow dry to reveal how cute they are! Set to be a best seller for Christmas 2018, the only question is how many will you rescue? 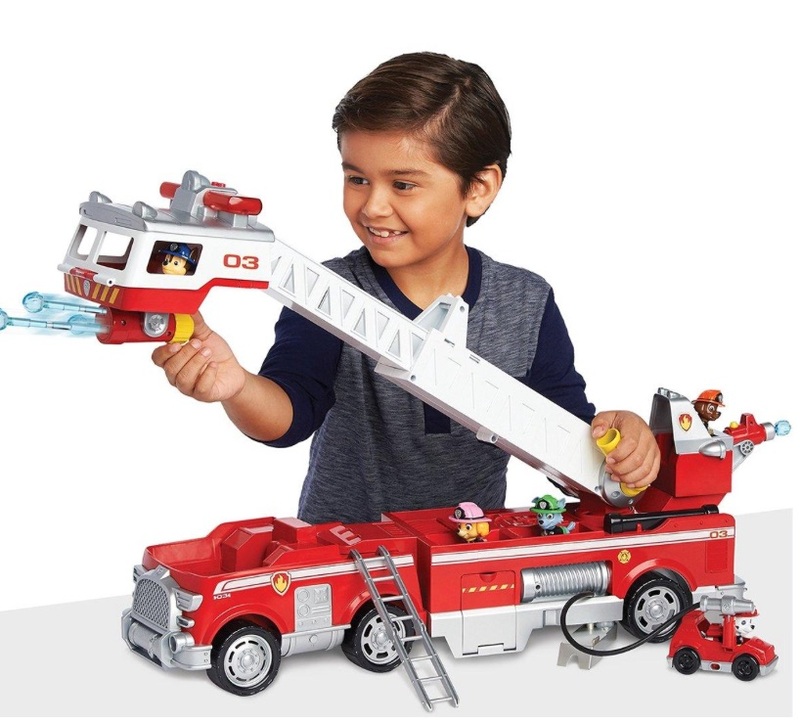 The ever popular Paw Patrol has released a fire truck rescue set which is sure to be a big hit with fans of the the TV show. It has an extendable ladder, flashing lights, sounds, a water launcher and hose and comes with 6 pups and a mini fire fighting cart which is hidden inside. Poop of any kind is always fun and this game takes it to another level! Can you avoid the steaming piles of dog poop while wearing a blind fold to go on and win the game? The Fingerlings Hugs are a larger. plush version of the fingerling toys from 2017. These are large enough to wrap around your waist and neck and you can record a few short lines so they talk to you, give you a kiss and make sounds when you hug them, swing them or bounce them. There will be several different animals to choose from including Unicorn, T-Rex and Plush Monkey versions. 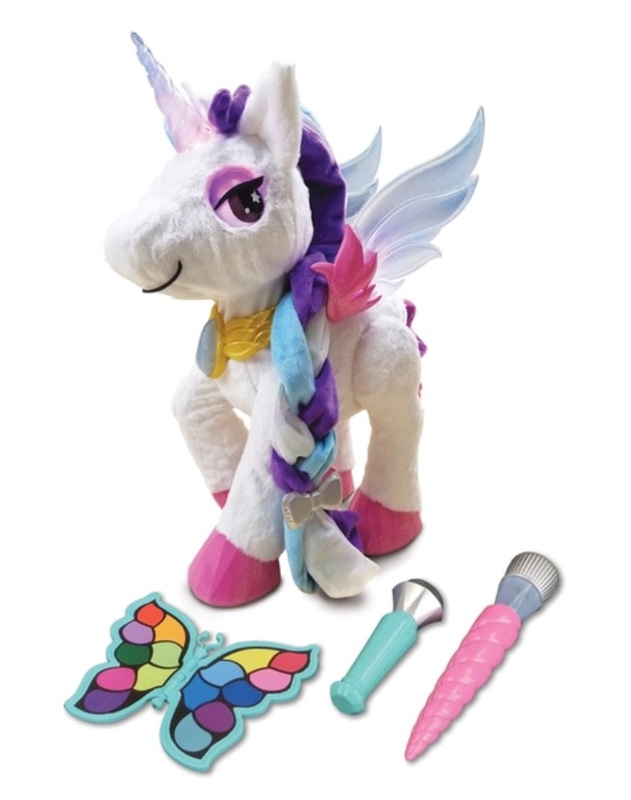 Combining poop and unicorns these are sure to be popular this Christmas 2018. 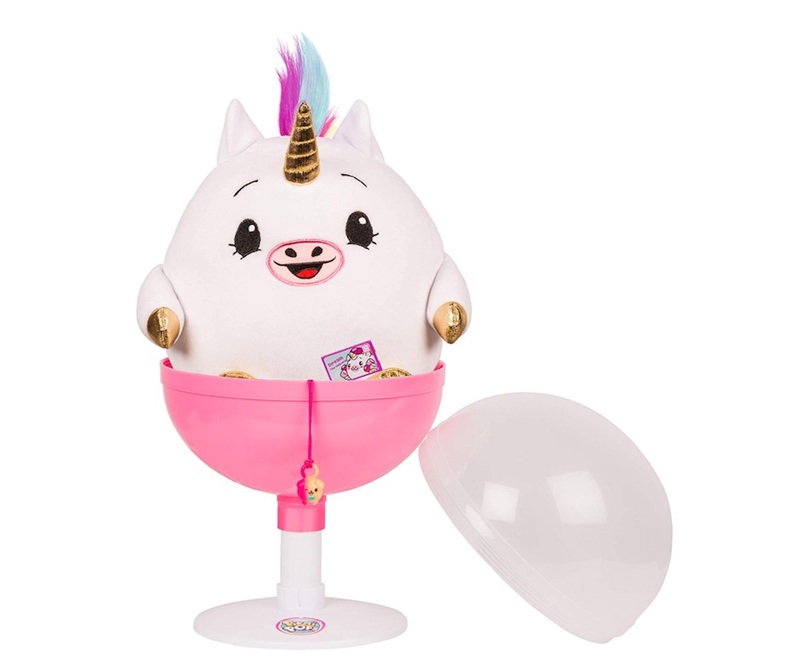 Feed your unicorn special food and sit them on their very own potty where they will poop out glitter slime! The new Nerf laser guns have a wireless laser to enable you to tag other players using lights and sounds. 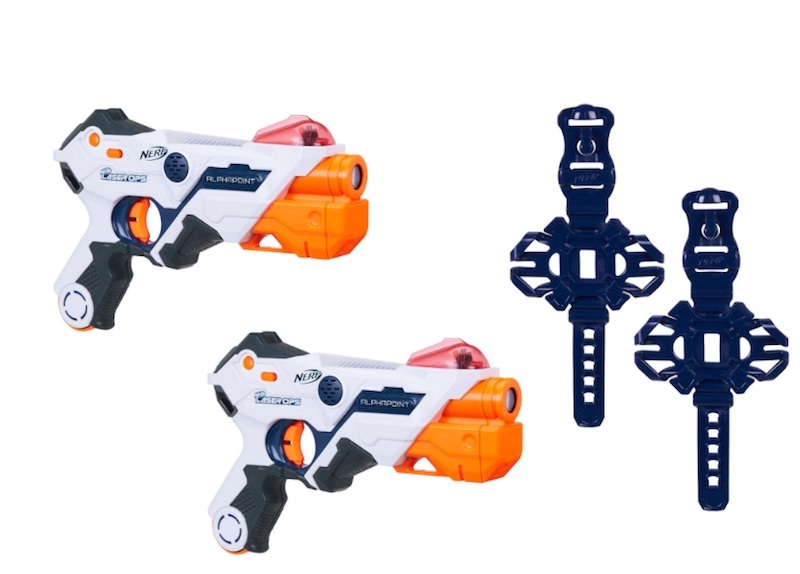 The blasters have unlimited ammo-capacity and a quick reload button so you can replenish you supplies quickly. And they sync with an app on your phone so you can keep an accurate score, find opponents using gps technology and more. 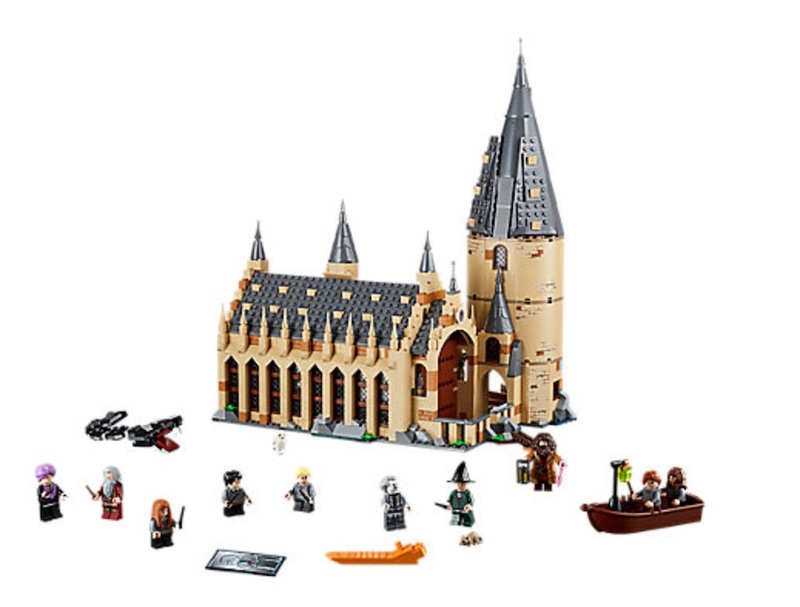 The Lego Harry Potter Hogwarts great hall is a must have for fans of Lego and Harry Potter this Christmas 2018. With 800+ pieces and 10 Lego mini figures of your favourite Harry Potter characters this will keep the recipient happy for hours! 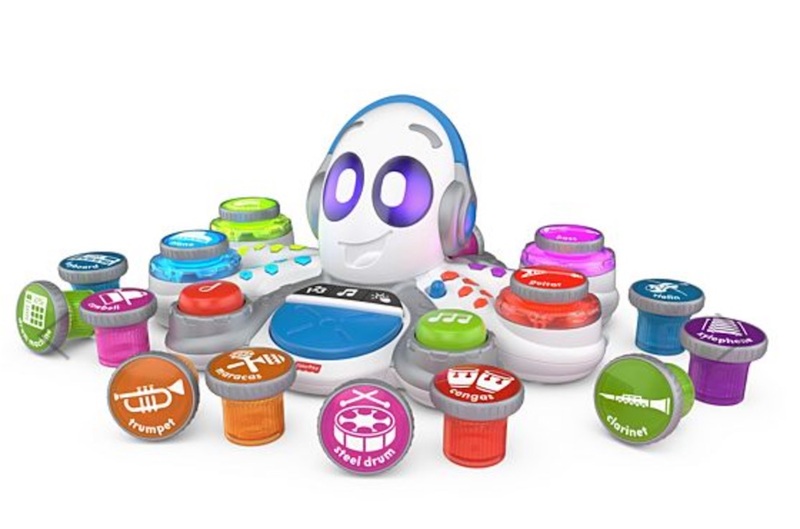 The Fisher Price Think & Learn Rocktopus has 15 Musical instruments with 3 play modes (maths, music and game) and 5 musical styles. 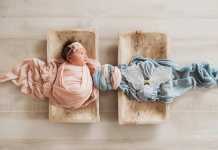 Kids can add or remove musical instruments to control the sounds they make. There is a Rocktopus app to go with the toy so kids can compose their own songs, music and videos. 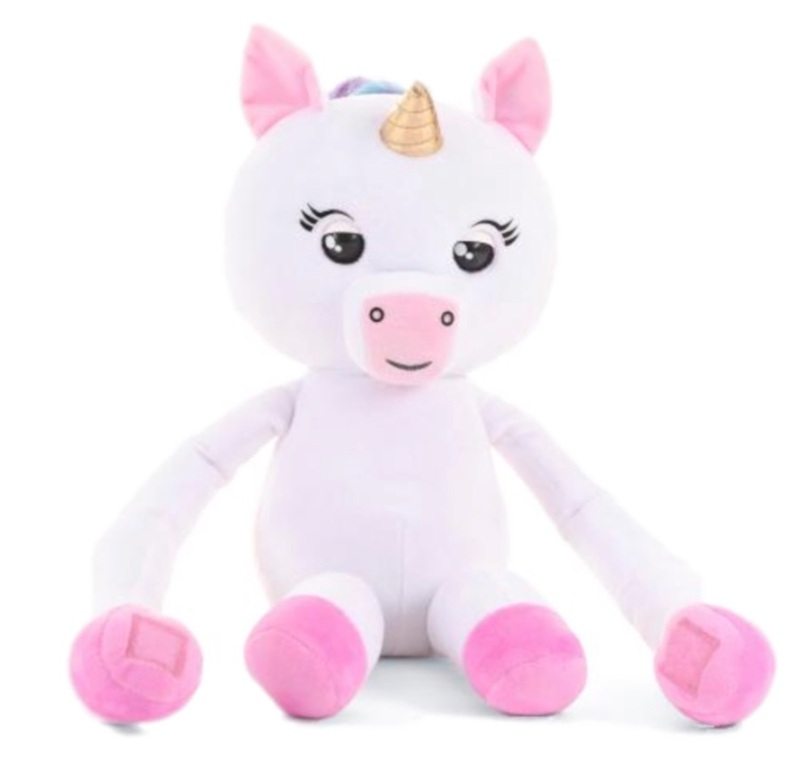 The popular Pikmi Pops are similar to LOL dolls and this year they have launced a jumbo unicorn filled with smaller plush toys that is predicted to fly off shelves! You can also get Pikmi Pops Surprise packs with mini scented plush toys. The Hatchimals are set to be popular again this year with the series 3 version offering a mystery Hatchimal in each egg and you might even be lucky enough to hatch twins! Set to make a welcome return after a few years off the market, Mattel is to release new versions of the popular Polly Pockets dolls. There will be 3 different worlds of compact, portable fun to choose from. Each compact will feature 2 dolls and accessories for a world on on-the-go play. The pocket sized i-Top is a modern version of the spinning top. 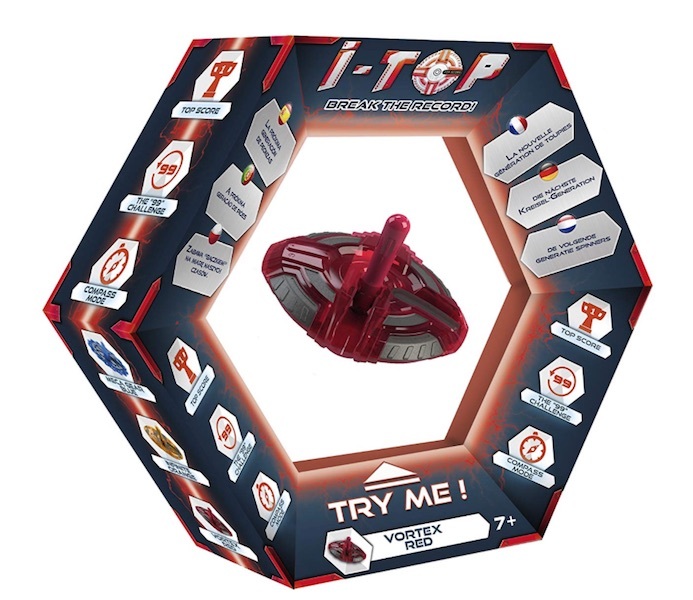 It has 3 main play modes, one of which counts and tracks spins so you can challenge your friends to competitions. It also has unlockable modes which you can master over time. Are your children looking for any of these hot toys for Christmas 2018 from our predictions list? Please let us know in the comments box below.